The AELP wants the education secretary to review the “controversial” outcome of the non-levy tender before ‘good’ and ‘outstanding’ providers are “wiped out”. Results of this much-delayed procurement were released last week, and many Ofsted grade one and two providers were denied an ESFA contract to continue delivering apprenticeships for smaller employers until April 2019. As a result, many of them could now go into administration or be forced to cut experienced staff, the AELP wrote in a letter to Justine Greening. Today’s Ofsted annual report found that four out of five independent training providers are currently rated ‘good’ or ‘outstanding’, a feat which AELP believes is a “significant achievement” given the weight of reform that has affected delivery over the past 12 months. 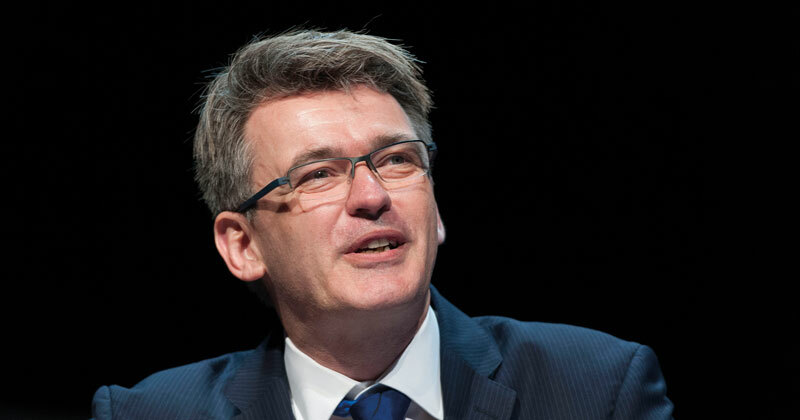 “Today we should be celebrating the chief inspector’s confirmation that so many training providers and colleges are delivering high-quality learning to employers and individuals,” said AELP’s boss Mark Dawe. “Instead we are angry that a significant proportion of them may not be trading in a few months’ time because of an arbitrary decision to cull the market when employers will soon have the opportunity to decide for themselves which providers should benefit from the apprenticeship reforms. One ‘good’ provider that has been training learners for over 33 years has threatened the ESFA with legal action after it was declined a non-levy contract. Yorkshire College of Beauty, which claims it is the country’s largest beauty therapy apprenticeship provider, failed in its request for a £1.1 million allocation because it achieved 1,225 marks in the ESFA’s scoring criteria instead of the 1,275 minimum. The provider hit out at the government’s “shambolic” procurement process which it says is a “paper-based exercise” with “no consideration” to the standard of training, Ofsted grades, awarding body reports or achievement rates. “I am challenging the marking and have instructed lawyers,” said Christine Tilley, the college’s owner. Ms Tilley said she has the “support of local councillors and businesses” and has already written to her local MP, Stuart Andrew, to fight her battle in Parliament. “We have approximately 150 apprentices on contract to train in what is a specialist area being the beauty therapy sector,” she said. Ms Tilley added that because the college didn’t win a non-levy contract, she has 75 apprentices currently undertaking a level two qualification who are being prevented from progressing onto level three and continuing their training. “My whole team have found the whole process to be shambolic and also unfair,” she protested.